It may sound cliche, but it's true: 'Everything that has a beginning has an end.' Losing your loved one can be one of the most devastating life events. It's a kind of pain that is hard to deal with. Not only will it affect you emotionally and physically but also financially. However, with proper planning and preparation, it can ease the financial needs before it arises. 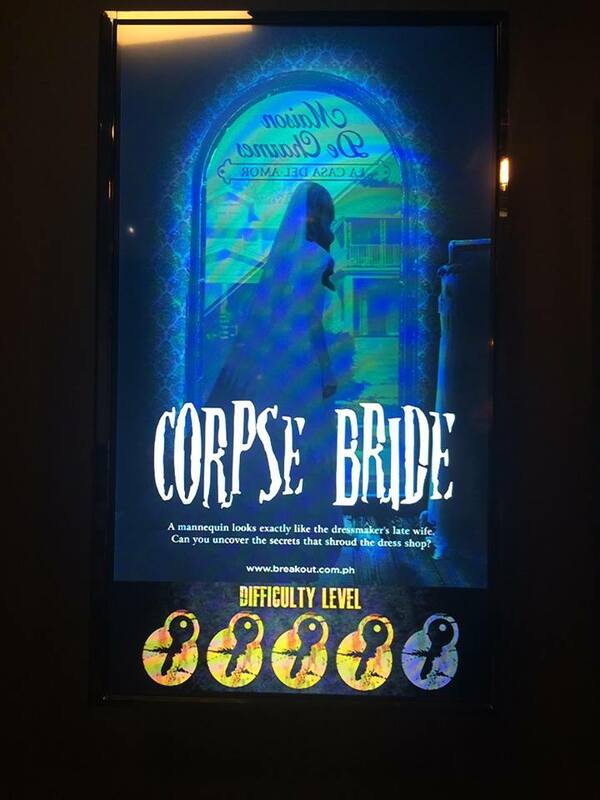 In line with this, St. Peter, the Philippines' leading pre-need insurance company, celebrates DeathCare week and it's the best time to be aware of this hard reality. The St. Peter DeathCare Week is a major Corporate Social Responsibility and Public Service Program of St. Peter Chapels that aims to promote awareness on DeathCare planning and preparation. It is also way of St. Peter in joining the entire nation in commemorating All Saint's and All Soul's days, which are traditionally honored events for Filipinos. St. Peter is now on 10th DeathCare Week Celebration. The St. Peter DeathCare Week starts on October 27 and culminate on November 2. St. Peter picked these dates because All Saint's and All Soul's Days fall within this period and because of the company. It is during these dates that Filipinos visit, honor and remember their departed loved ones. This is the best time to be aware of DeathCare preparation and planning for such realities. To emphasize the need to plan ahead, not for one's memorial needs but all times, St. Peter has partnered with Breakout Philippines, the country's first and premiere escape room game. From October 1 to November 6, 2017 experience how it is to plan, solve and escape with St. Peter in the following Break rooms and branches. Employees, Sales Agents and St. Peter Plan Planholders can avail P100 off from the booking fee upon presenting their St. Peter Employees ID, Sales Agent ID, Planholders Identification Card or the white copy of their St. Peter Life Plan Contract. Friday the 13th, St. Peter invited me together with my co-bloggers to try Corpse Bride in Breakout Philippines located in Greenbelt 5. Surprisingly before the time ended 6 minutes to be exact we were able to escape the room. 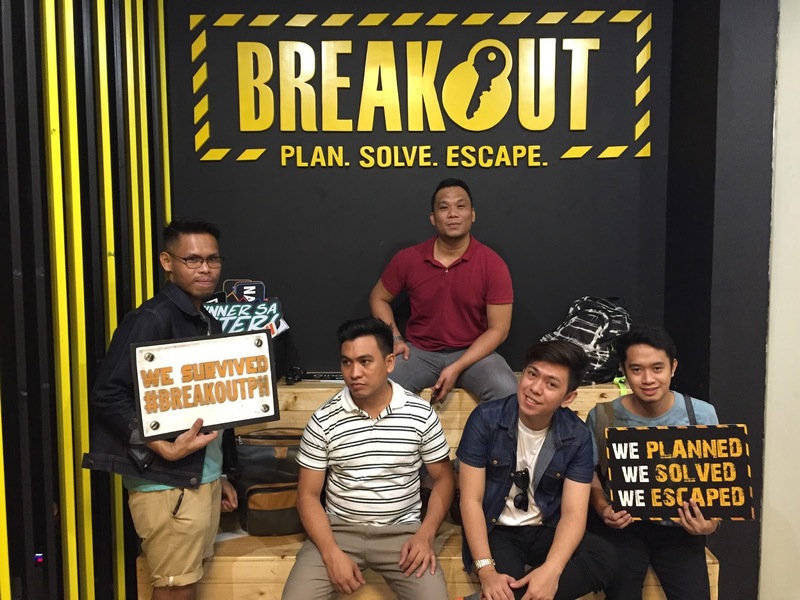 But to tell you guys I might able to give up and started to freak out but by helping with my team in planning and solving we managed to escape. Standing Pink Casket replicas will be displayed at the St. Peter Tents in selected cemeteries nationwide during the St. Peter DeathCare Week. Cemetery-Goers and passersby can take photos inside the pink casket and enjoy this unique and free photo opportunity with their loved ones and friends. St. Peter Tents will be put up in selected cemeteries nationwide to provide assistance to our fellow Filipinos who will be traditionally spending their evenings at the cemeteries from October 31 to November 1, 2017. The Tents will be in PINK so they are easily recognizable and noticeable; you will not miss it. FREE HAND FANS AND UMBRELLAS will also be provided as giveaways to cemetery goers who will take a picture on their Pink Casket and avail of their products during this period. In thanksgiving of colorful years in the DeathCare Industry, St. Peter will have a Eucharistic Celebration on October 29, 2017 (Sunday) at the Talitha Kum Healing Mass on TV which will be aired 8:00AM in PTV4 (formely NBN 4) It will be attended by employees, planholders and officers of St. Peter.